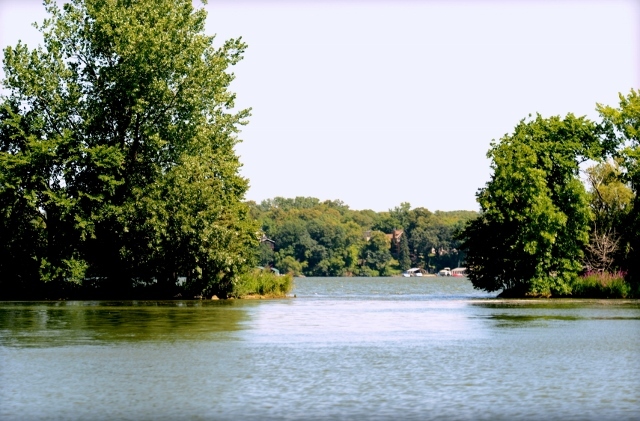 Orono is among the most prestigious Lake Minnetonka communities offering easy living in a stately setting. Orono’s open spaces and rural landscape are community highlights. At the end of long, wooded drives, sprawling estates and majestic homes overlook Lake Minnetonka. Unspoiled horse country with Lake Minnetonka as the backdrop embodies Orono. Navarre and Crystal Bay are two small communities within the city of Orono. For more details on any of these Orono homes for sale, just click the "Request More Information" button located on the detail page of each listing. We can provide you with disclosures, past sales history, dates and prices of properties recently sold nearby, and more. An important part of Orono and Lake Minnetonka history is Big Island. A fifty-six acre wilderness on the east end of Lake Minnetonka, Big Island is one of Orono’s cherished parklands. Before falling under the protection of the city of Orono, Big Island underwent many transformations and name changes over the past century and a half. Labeled as Big Island or Wetutanka Island, taken from the Dakotas, on a map in 1860 the island was also published as Owen’s Island, Meeker’s Island, Cottage Island and Morse Island. The name Big Island finally caught on in 1906, when it was published and advertised on a national level as the land which became home to the Big Island Amusement Park. The Park entertained visitors with roller coaster rides, a carrousel, bumper boats named Old Mill Ride, a dance pavilion, and a 200 foot tall spotlight tower that lit up the lake. Due to over expansion and a large amount of debt the park closed in 1912. Major George Brackett, a native of Orono, Maine, settled and built his home on what he called Orono Point, presently known as Brackett’s Point. 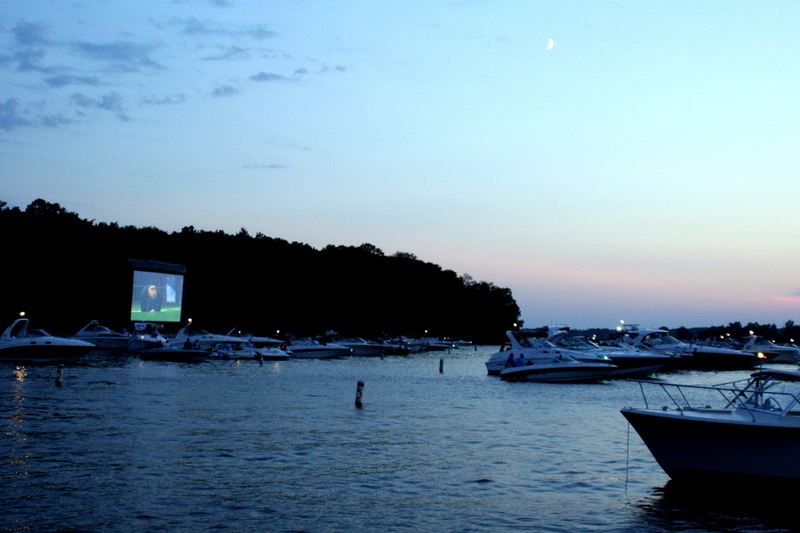 Brackett’s Point serves as an exclusive area to Lake Minnetonka. The Pillsbury mansion, an impressive thirteen acre, 1700-foot shoreline estate is just one of the prominent homes residing on Brackett’s Point. A private estate community like no other, the homes offer 360 degree views of the lake. 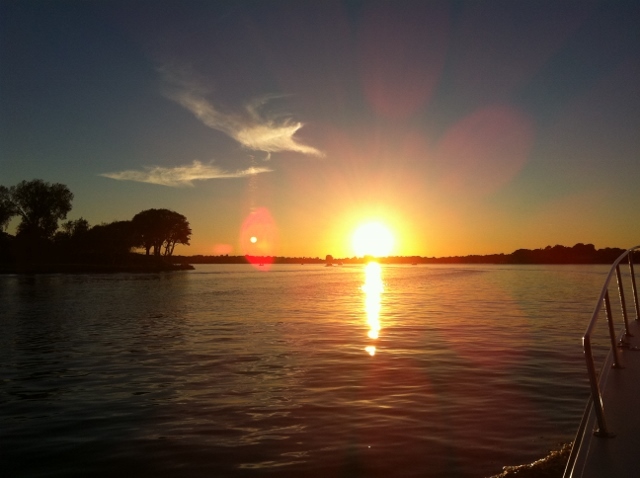 The most northern piece of water on Lake Minnetonka is Stubbs Bay. Named for the early homesteader, Joel Stubbs, the area surrounding Stubbs Bay was known for its rich berry farming and summer cottages. Today, few cottages remain and the berry farms have been replaced with 4+ acre luxury estates of Lake Minnetonka’s finest. The sanctuary waters of Stubbs Bay are off the beaten path and lack the traffic from the main lake.